Disclosure: I will be sent a Monkey Mat for review purposes. All opinions are my own. 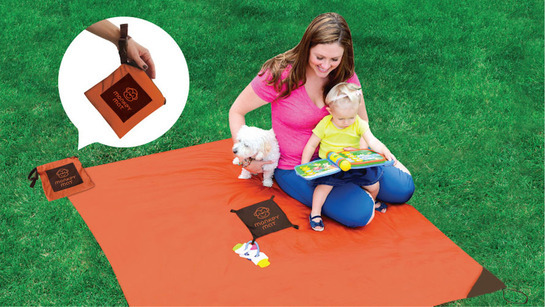 pouch gives you a clean space on the go - no more bulky blankets! camping, hiking, sports events and more!